Instagram, which is a popular social media app, is also a very good photo editor and there is no need to introduce you with this amazing app. Most of the people use it to edit their photos. Technically speaking, although the editing in Instagram is no way advanced but it can give a finishing touch to a photo. Filters are what make Instagram editor unique and awesome. Furthermore, you can adjust other editing settings such as contrast, saturation, brightness etc., Even the picture in which you look ugly can make you feel so good that you can proudly share it with your friends on Facebook or WhatsApp. Editing a photo in Instagram is pretty much easy. However, to craft a great art work, you have to learn the basics of how-to edit a photo. 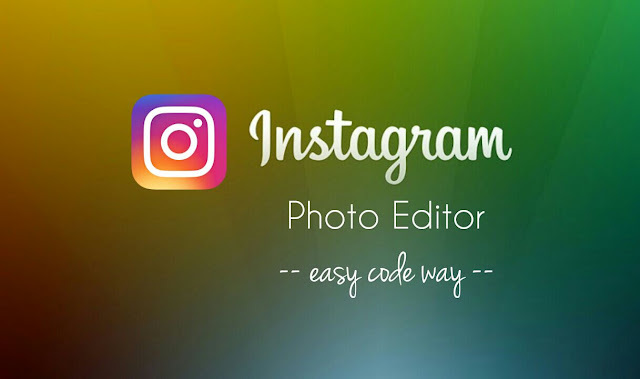 Here I am going to discuss about Instagram as a photo editor and how you can use to edit your photos the right way. 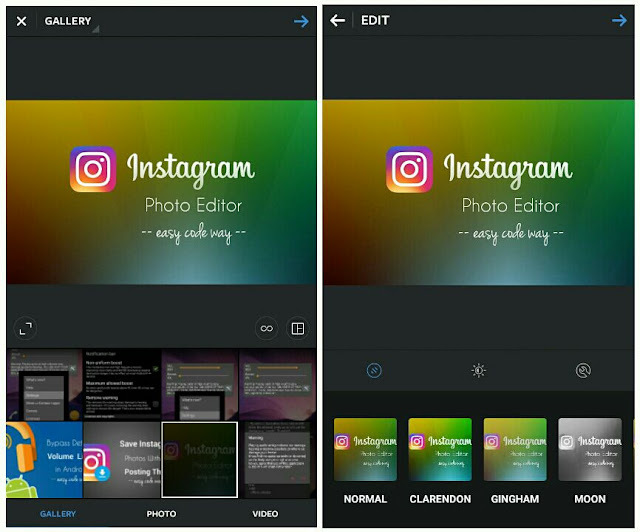 What you can do in Instagram editor? Crop photo - You can crop a particular part of a photo and can change its resolutions. 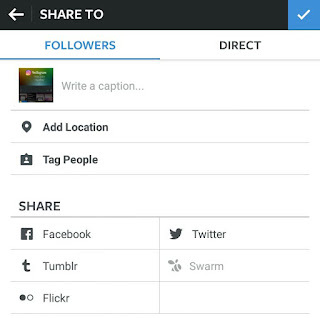 Take photo - Apart from picking images from Gallery, you can also take a live-photo directly from Instagram. There is no need to use phone's default camera app. Apply filters - There are more than 40+ awesome filters you can apply on your photos. For example, you can add a B&W effect. These filters are one of the reason why people love Instagram. Adjust brightness - If your photo was takes in a dark room, you can increase the brightness. This will also increase the glow on your body and face. Adjust orientation - You can also rotate a photo. Furthermore, you can give a 3D effect by changing its orientation from different angles. Other editing options - You can also adjust the contrast, saturation, sharpness, shadows and many other editing options. First of all, open the Instagram app. Now click the camera icon at the bottom of the screen. From Gallery tab, find and select the photo you want to edit. If you want to take a new picture, move to the Photo tab. In the preview window, you can also crop the photo by zooming it with your thumb and fore-fingers (optional). After this, click the forward icon to continue. Here you have to apply the filter. There are more than 40 choices available. Also, the filter names are too weird and irrelevant. It's good to check all of them first. To adjust their effect, just double-click the filter and then move the slider. If you want to compare the normal and edited changes, long-tap the photo in preview window. To adjust the lightning, click the brightness icon and then move the slider right or left. To change more editing options, click the settings icon. 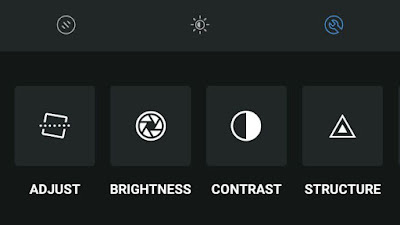 Now from here, you can adjust the orientation, brightness, contrast, saturation, sharpness, shadows, structure, warmth, color, fade, highlight and many other things. Finally click the forward icon, write a caption and post it on your Instagram, Facebook or Twitter account. You can also save it in your phone's memory. Note that, there is no need to edit everything. Just cropping, applying the filter and changing brightness would be enough. What you can't do in Instagram editor? You can't write text or draw in a photo. You can't add frame or borders. I am expecting these features in new updates. Hope that they will be added soon. So this is how you can edit your photos in Instagram. If you've any questions, don't forget to ask me in the comments. So how was the Instagram photo editor for you? Is it good?